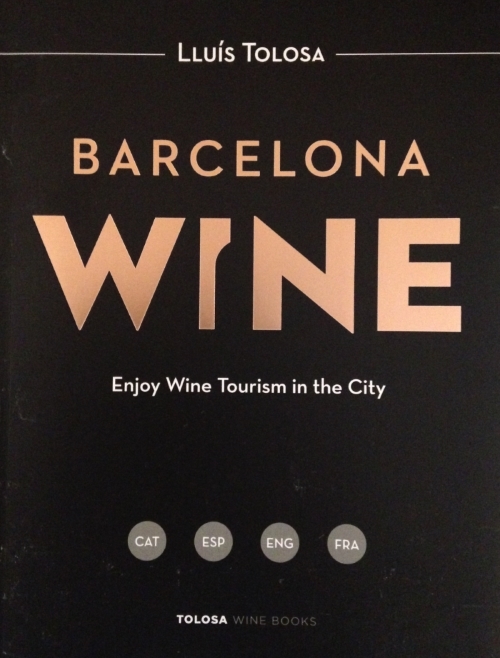 Barcelona is the capital of a great wine tourism destination that includes hundreds of wineries, wine shops and accommodation among the vineyards. It also showcases a vast historic heritage: archaeological sites with the remains of presses and factories that produced amphoras during the Roman era, monasteries with large medieval cellars and numerous themed museums of wine and cava. Barcelona Wine brings together just a small sample of these major wine tourism attractions. A selection of 50 recommended tours designed so you can enjoy the millennia-old culture of wine. 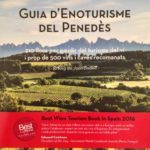 You will visit four of Catalonia’s twelve Designation of Origin areas: DO Alella, DO Pla de Bages, DO Penedès and DO Cava, which are less than an hour away from Barcelona.